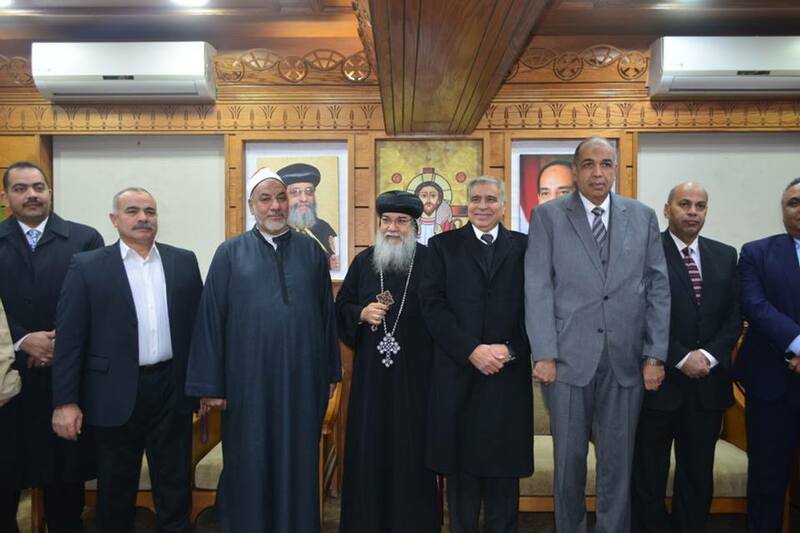 Dr. Mostafa Abdel Nabi Abdel Rahman, President of Minia University, congratulates the Coptic brothers on the occasion of the glorious Christmas. 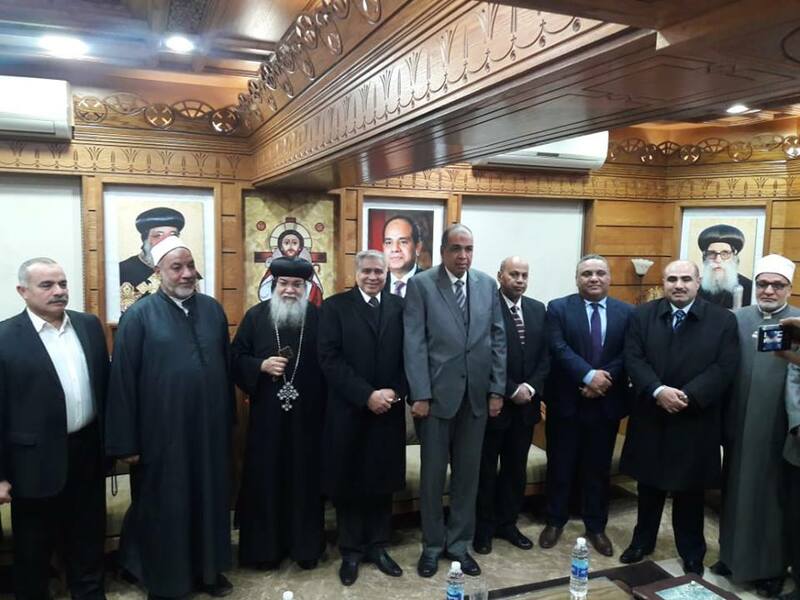 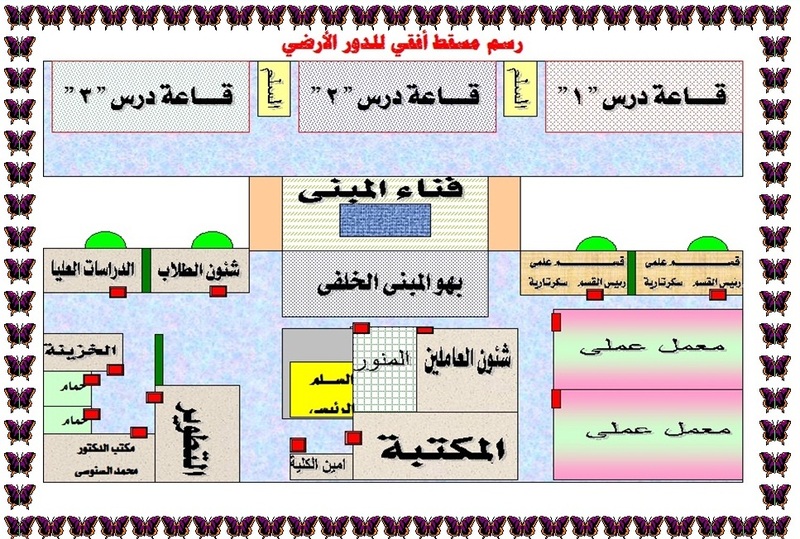 During the tour, he accompanies the Governor of Minia, Major General Qasim Hussein, to congratulate the Coptic Christians in Minia, the Second Evangelical Church and the Copts. 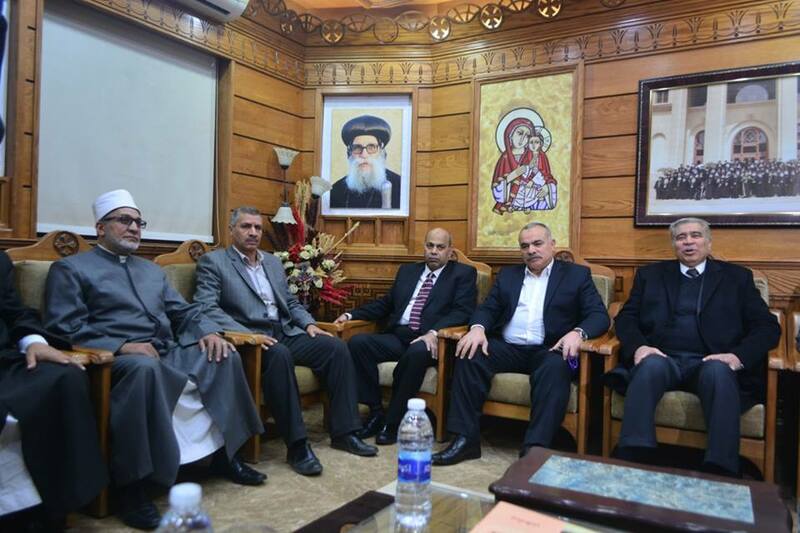 Minister of Interior of Northern Upper Egypt, Major General Majdi Amer, Security Director of Minia, Major General Ahmed Jibril, Assistant Secretary General, Colonel Akram Ali, Military Adviser to the Governorate, a number of Parliamentarians, Of popular and religious, and representatives from Al-Azhar.